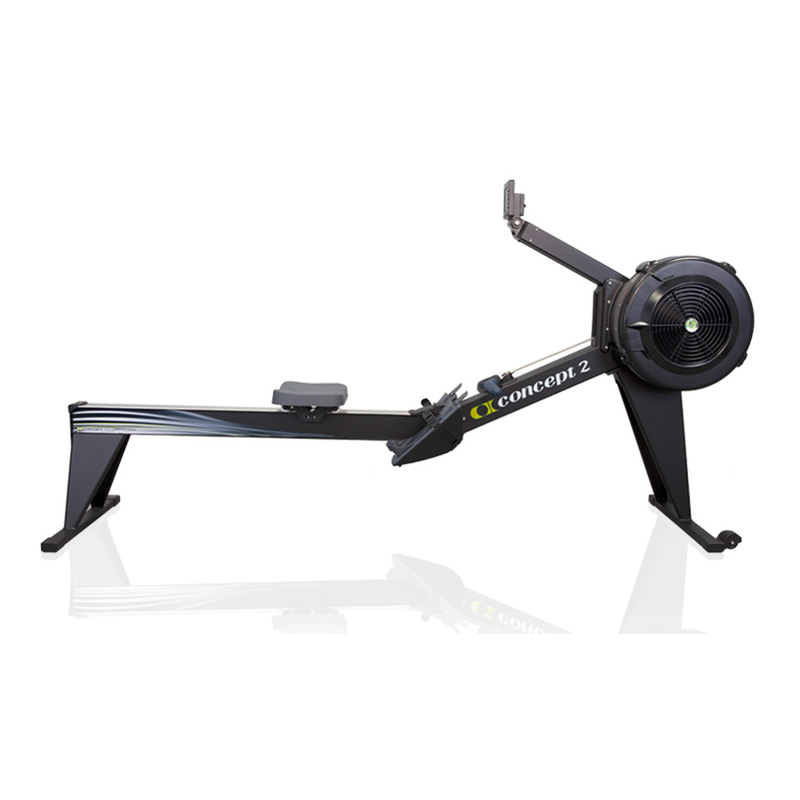 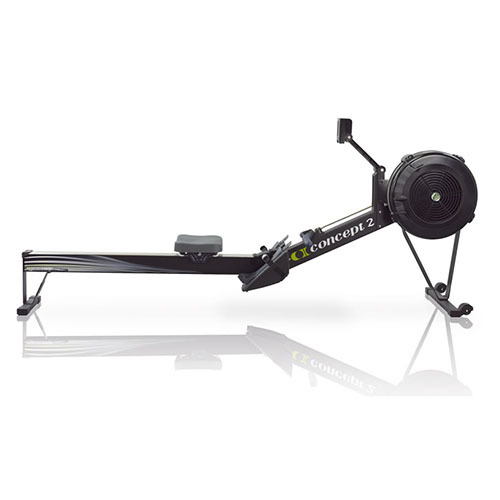 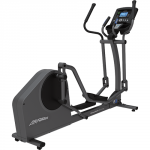 The E1 Cross-Trainer offers an effective low-impact, total-body workout for home exercisers of all fitness levels. 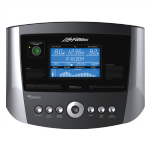 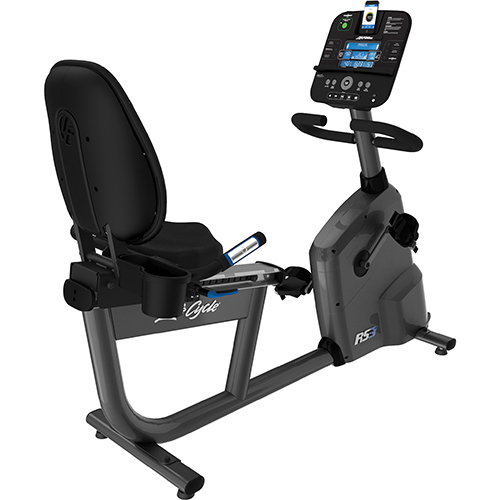 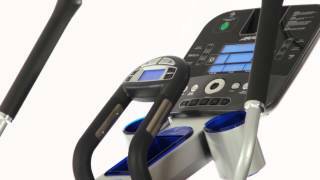 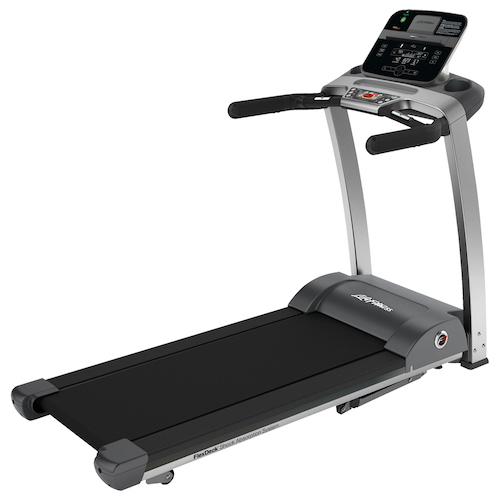 Years of Life Fitness innovation and research have resulted in an inviting cross-trainer that combines a comfortable, natural feel with outstanding durability and quiet operation. 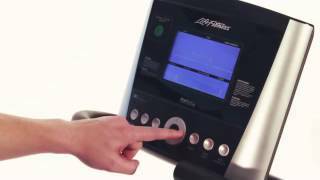 The Go Console provides an extremely easy-to-use interface with the essential workout programs you’ll need to maintain an effective fitness regimen.